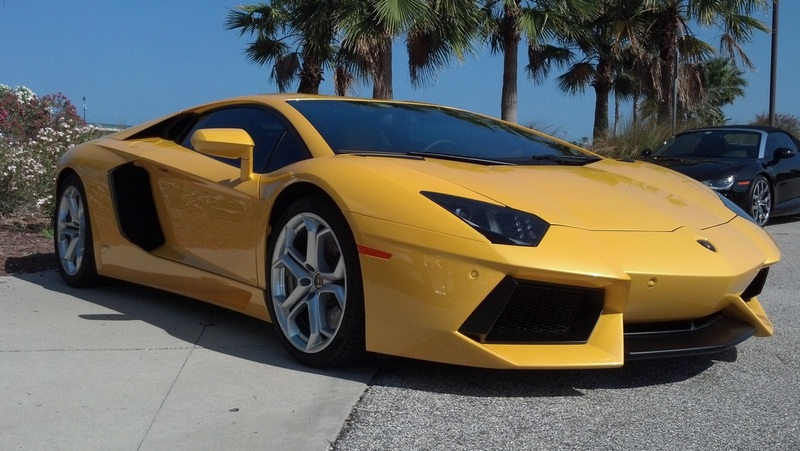 Welcome to PALM COAST DETAIL your premier car detailing service serving Palm Coast, Flagler Beach and surrounding areas. Specializing in Luxury, Hi-Performance and Exotic vehicles, PALM COAST DETAIL maintains the highest quality industry standards for your Auto, Boat, RV or Aircraft. With over three decades of auto detailing experience, we have established ourselves as one of the leading automotive detailing companies in the Palm Coast area. To ensure that our customers receive the highest level of detailing service without inconvenience, our mobile detailing units are completely self-contained with power and water. It has always been our principle to deliver first class professional detailing service in a timely manner, with pride and to always strive toward excellence while providing our customers the highest level of value for their money. PALM COAST DETAIL is your first line of defense in protecting your investment from the elements of sun, rain and wind. To achieve uncompromised protection of your Auto, Boat, RV or Aircraft, it is critical to invest in regular cleaning and conditioning with cutting edge technology using professional grade paint finishing systems. The result of our luxury waxes and paint sealants are unmatched clarity, depth and protection, while offering longevity and excellent resistance to UV rays, airborne contaminants and acid rain. Finally, our Premium state of the art Brazilian Carnauba wax delivers an amazing fluid shimmering gloss and a reflective finish that shines like a diamond. Caring for your interior compared with exterior care is the difference between night and day. There are three general areas of interior care: cleaning, protecting, dressing. Thorough cleaning of all interior components is vital to ensure all protectants and dressings adhere properly to carpet, vinyl and leather. Protecting your interior from the damage inflicted by the sun and dirt brought in from the outside will extend the life of your interior indefinitely. As dressing will keep all rubber seals from becoming dry and brittle. These three steps when done with premium products will give you a polished looking interior while preserving the life of your vehicle. We offer the best available products, techniques and personnel to give you a showroom interior. Designed for the discriminating professional we are not a budget detail service. We will deliver the Ultimate Detail Experience with unparalleled service and workmanship! Masters in Attention to Detail using the finest products available with professional service to suit your every need. Our commitment to continually research new and improved products and applications to give you only the absolute best there is to offer! Our Constant Pursuit of Excellence puts Quality our 1st priority! Prompt, timely service giving you piece of mind and a very nice shine. We Regard our work as ART! Licensed and Insured: PALM COAST DETAIL is licensed and insured for your protection. We hope you will follow us via social media for the latest news and automotive detailing specials that we offer. 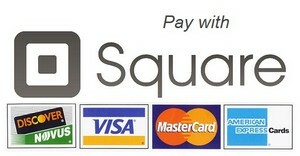 We are pleased to offer our clients the flexibilty of paying onsite with our payment processor, Square. 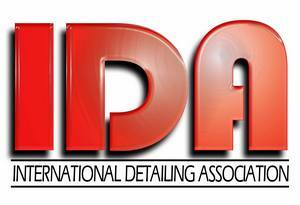 We are a pround member of the International Detailing Association. Call (386) 569-3395 to schedule your detailing appointement today!